Alice Cooper‘s long-time guitarist Ryan Roxie has released another lyric video in support of his new solo album Imagine Your Reality, which was released via Cargo Records UK back on May 25, 2018. 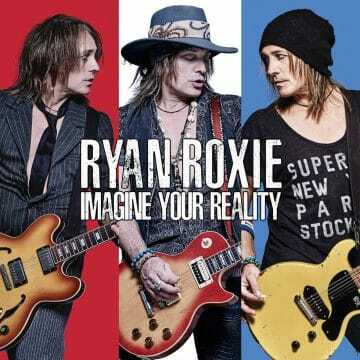 Look Me In The Eye – From the Ryan Roxie solo album ‘Imagine Your Reality’. Available at fine record stores everywhere including these links – Vinyl – http://www.bellyacherecords.com/ CDs – http://bit.ly/RyanRoxie_CDorder_Amazon We call this the ‘Subliminal Music Video’.